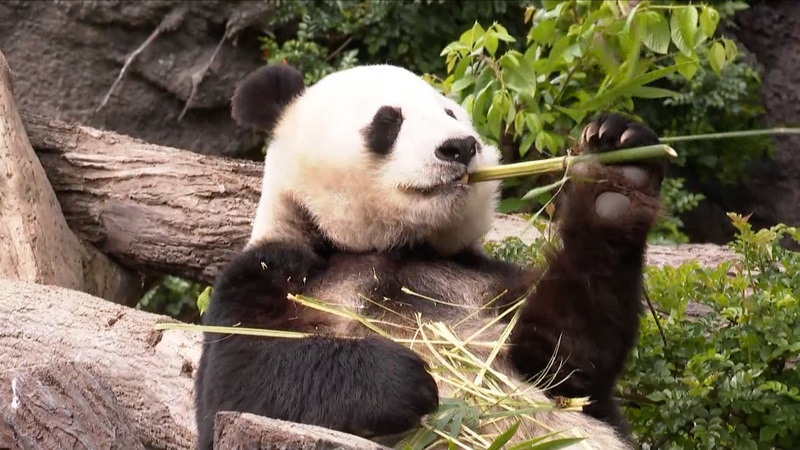 The San Diego Zoo held a special ceremony on Saturday to kick off a three-week farewell event for its two giant pandas. 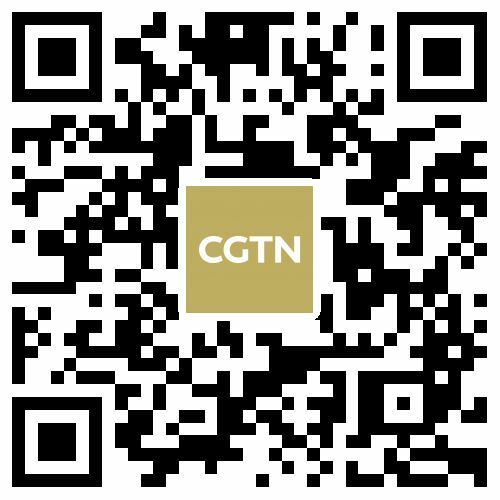 27-year-old Bai Yun and her son, 6-year-old Xiao Liwu, whose name means "little gift," will leave the zoo and return to China in late April. Zoo officials are working with their colleagues in China to build future panda conservation and research projects. The farewell celebrations will last until the pandas depart on April 27.